Disruption is inevitable for all markets, will your business, therefore, be the force of disruption or a victim of it? The iPod, Tesla, & Nest are some of the well-known products and companies to disrupt their industries. They achieved this not by marginal improvement on existing products but rather exponential leaps over the status quo through great product design and development. Great design involves understanding who you are designing for above all else, that, however, does not mean seeking solutions from consumers. Understanding users means seeking out their most pressing and persistent problems and needs within a product category. That is how Apple achieved the iPod, they rebelled against the market status quo and therefore technology limitations. Instead, they focused on users’ pain points of limited storage and poor user experience with the existing portable music players at the time. As a result, they reimagined the ideal music ecosystem and developed technology to design a product that redefined a category. Another catalyst is to pursue a grand mission with your product by thinking of what kind of world you want to live in and delivering that world with your product. 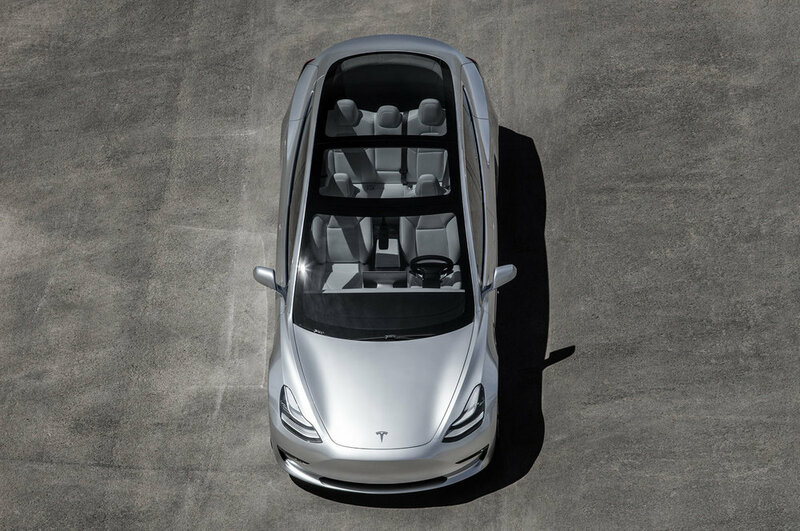 Tesla’s moonshot mission is to “accelerate the advent of sustainable transport by bringing compelling mass market electric cars to market as soon as possible”, by pursuing this grand goal, Tesla has designed products that have disrupted the automotive industry. Therefore to develop market redefining products, businesses ought to anticipate and seek to drive change. A recent example of market disrupting industrial design is the ‘revolve wheel’ which has literally re-invented the wheel. The revolve is a foldable, airless, and puncture-proof tyre for bicycles and wheelchairs. Wheels have traditionally been the limiting factor of folding vehicles, the revolve aims to solve this by folding from a full sized 27-inch wheel to a portable structure that can fit into most backpacks. Like Apple, Tesla, and Revolve, to redefine a category, one must understand your consumers’ most deep-rooted problems and needs, seek new perspectives, and shoot for the stars. If you are interested in how our product design services can enable you to develop revolutionary products and transform your business into a market disrupting force, get in touch with us on 03 9939 8880, email us at hello@honepd.com, or schedule an appointment to visit our design studio in Melbourne.